It has finally arrived. 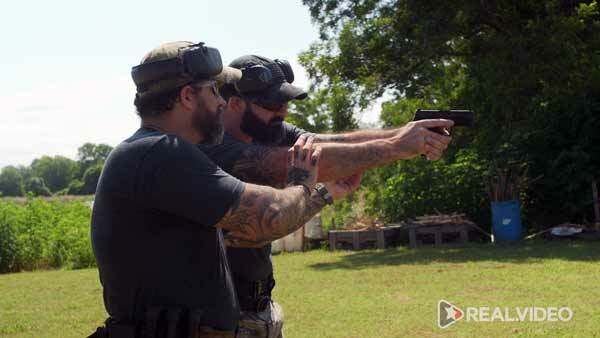 Not only is REAL.video now working in beta mode, serving up over a thousand videos (so far, with tens of thousands coming), but now we’re launching a new series called “Real Self-Defense / The Joy of Shooting,” a 7-part how-to training video series that features live fire training with a former U.S. Navy SEAL and a former U.S. Marines combat instructor. 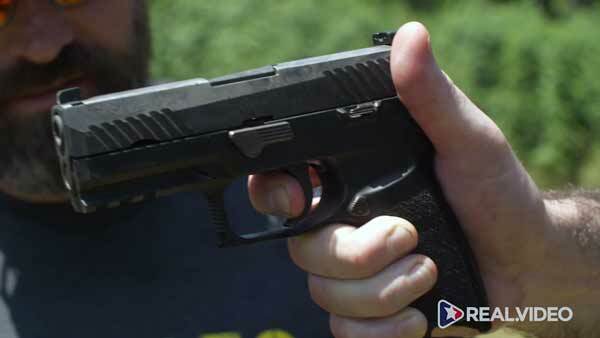 The series, intended for first-time handgun buyers and gun owners, starts with the basics, teaching handgun grip, stance, trigger reset, safety, dry-fire drills and more. You can watch the full episode one below. 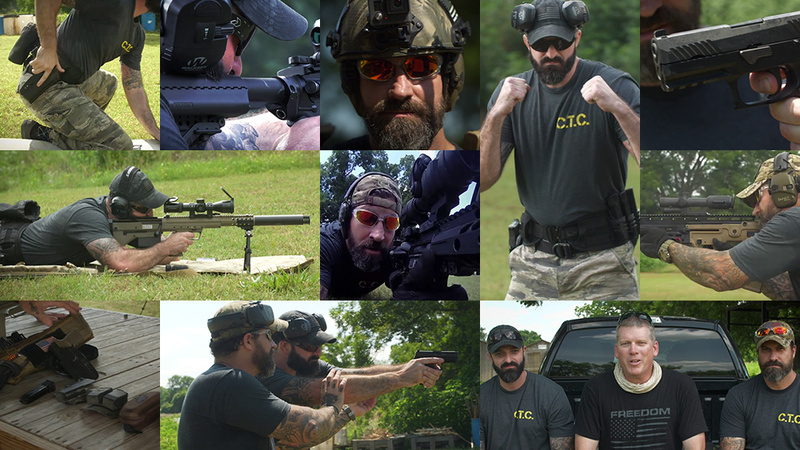 The series is available exclusively on REAL.video, the new pro-liberty, pro-2A platform featuring videos that have been banned by Google, YouTube and Facebook. Real Self-Defense is intended to help law-abiding Americans effectively defend themselves against violent assaults, rapists, Antifa terrorists and other violent lunatics who are carrying out malicious, violent crimes across America. The video series specifically teaches you how to engage multiple targets — a scene you may likely encounter if attacked by a violent gang of Antifa terrorists on a streets of a lawless city run by liberals. 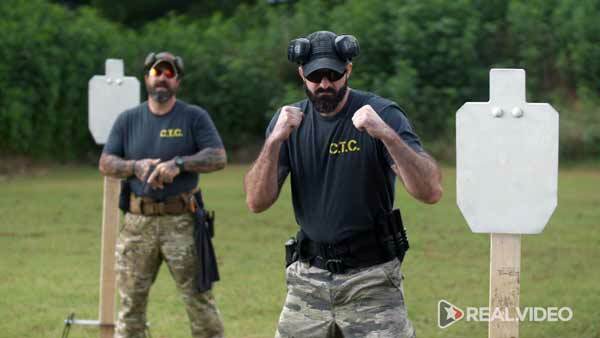 To save your life, you need to know which attackers to shoot first, and how to move and use cover and concealment to stay alive while reloading, clearing gun jams and engaging more targets to stop them from killing you first. All these topics are covered in the series. Share this video everywhere. 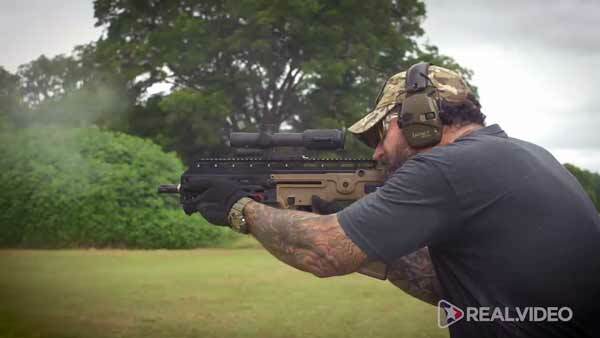 This is exactly the kind of self-defense training video that YouTube, Facebook and Google are banning, because they don’t want citizens to have any right to defend themselves against the lunatic left-wing mobs that are now unleashing violence all across America. See the documented list of “447 acts of media-approved violence and harassment against Trump supporters” for proof. These attacks prove why Americans need to be armed in self-defense. Episodes 2 – 7 are being posted soon, exclusively at REAL.video, under the official REAL.video channel. Feel free to re-post this video on YouTube, if you like, although they will likely ban it.